While audiences eagerly anticipate learning how the Marvel Cinematic Universe will look in the aftermath of Avengers: Endgame, Marvel Studios is already moving ahead with its post-Endgame plans — plans that include The Eternals. Set to be directed by Chloe Zhao (The Rider) from a script penned by Matthew and Ryan Firpo, The Eternals already has some high-profile actors attached, including Oscar winner Angelina Jolie and, most recently, Oscar nominee Kumail Nanjiani. The Eternals, which debuted in 1976, is based on a world created by comics legend Jack Kirby. The Eternals are a species of powerful, immortal beings created by the Celestials — the massive beings introduced in Marvel’s Guardians of the Galaxy movie — as part of the latter’s evolutionary experiments on Earth eons ago. The Eternals were locked in a never-ending war with The Deviants, their similarly powerful, but destructive counterparts. The role Jolie will play in the film is unconfirmed at this point, but one of the lead characters in the film is expected to be Sersi, a member of the immortal race of Eternals who live among humans. A love story involving Sersi and another eternal, Ikaris, is reported to be one of the central elements of the film’s plot. Nanjiani (above) was reported to be in talks for a co-starring role with Jolie in early April, but no details regarding the role he’d play were revealed. After being nominated for an Academy Award for his work on The Big Sick along with his wife, Emily Gordon, Nanjiani recently starred in the first episode of Jordan Peele’s rebooted anthology series The Twilight Zone. If Jolie does indeed take the role in The Eternals, it won’t be her first foray into comic book movies. She previously starred in 2008’s Wanted, an adaptation of the comic of the same name, and has starred in various other action-friendly sci-fi and fantasy films over the years, including the Tomb Raider franchise (based on the video games) and 2014’s Maleficent. The film would be her first live-action film based on a superhero comic, though. Acclaimed writer Neil Gaiman penned a popular reboot of The Eternals along with artist John Romita Jr. that was first published in 2006 and brought the characters into the modern era of Marvel Comics. There is no word on when The Eternals is expected to hit theaters at this point. 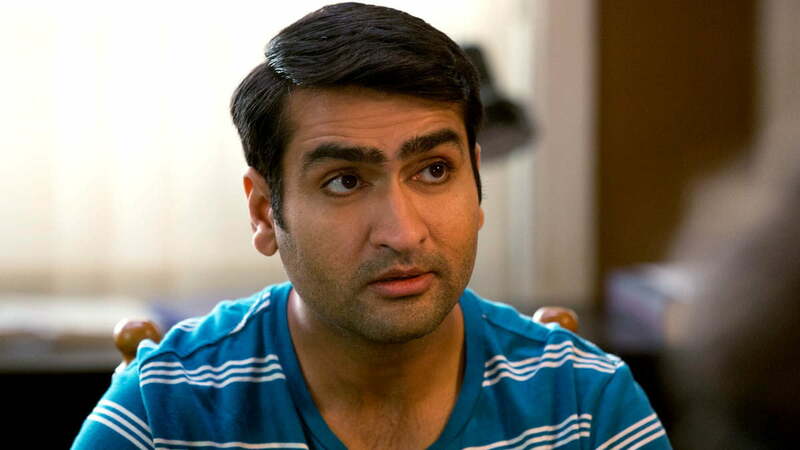 Updated on April 8, 2019: Added casting news for Kumail Nanjiani.